They look so good grouped together, standing alone, on book shelves and most definitely as vases. 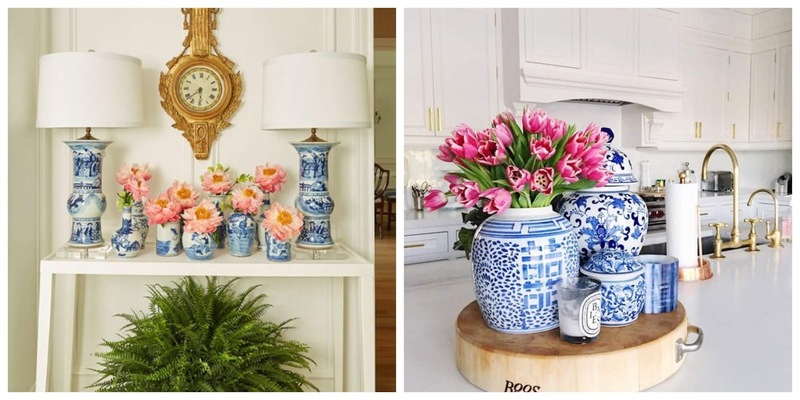 Is there anything prettier than a classic blue ginger jar with pink peonies? Nope. Also gorgeous - daffodils! I love them as a tablescape option or grouped together in a white kitchen. Even on a bedside table it just adds the perfect pop of blue. The possibilities are endless really and I love that they come in so many shapes and sizes. The double happiness jars are my all-time favorite (pictured above bottom row) even though they seem to be the hardest to find. 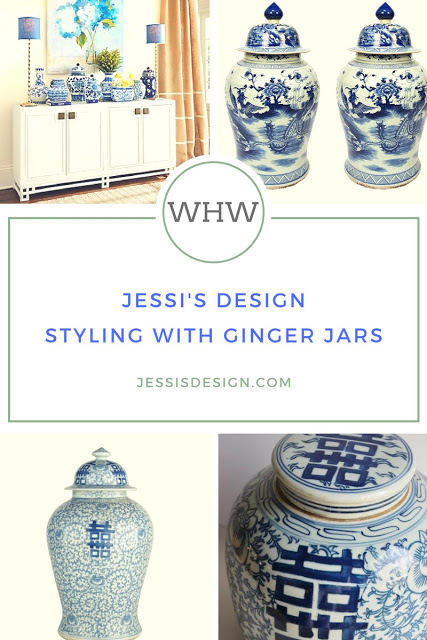 My husband scored a perfect pair of lidded double happiness ginger jars for me last Christmas and I was over the moon! (try Ebay y'all) Since its the traditional Chinese ornament design sign for marriage, I feel like the gift was pretty fitting! Below I'll link some of my favorites so that y'all can shop as well! I really do feel they have just the right amount of a 'classic' vibe to go with any decor or design style. The prices vary dramatically most of the time but these that I've linked tend to be under 100 bucks (you can sign up for email lists that will usually send you a discount code as well) Happy shopping! Y'all! Please welcome my best friend and college roommate to the blogging world! 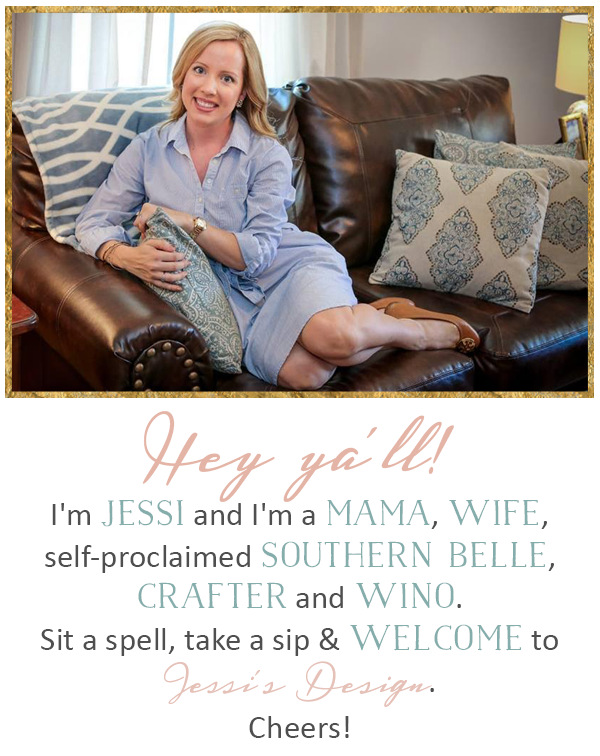 She just started a new blog and I'm so looking forward to following along! I made her link up with us so she could be thrown into the fun. Happy Wednesday friends! So beautiful and classic!! Pretty much the only two colors I have in my house are blue and white, lol. It's just so serene! Oh, I do love these colors together. Your ginger jars look great in the house - and the examples of them clustered together are cool as well. You have such an eye for style, lady! You just amaze me. My house would look like a flea market. i love ginger jars too. I just need you to come to my house. I definitely need to add some ginger jars into my house. So pretty! 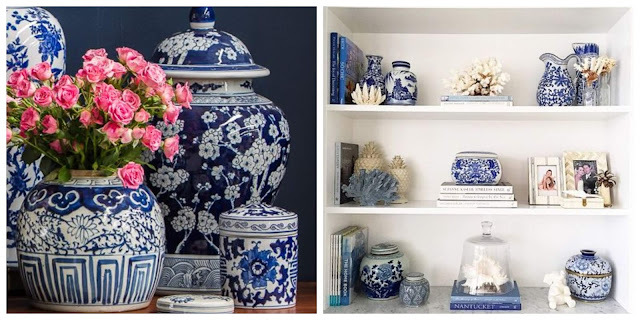 Blue and white pottery is so classic. I need to figure out a way of integrating it into my (modern) home - my Mum has a ton of Spode and there is a lot lying around out hotel I should commandeer and try and do something pretty with it like you have above! Looking forward to reading more on your site! I love these, they are so pretty! My friend had her apartment in college all done up in them. I want you to come decorate my house, or even better, by man's house, it needs it! These are so classic! Such a good southern staple! Blue and White are always right!